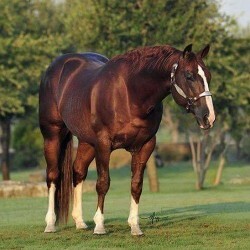 Performance Record Only World Champion Stallion at age 5 in history! 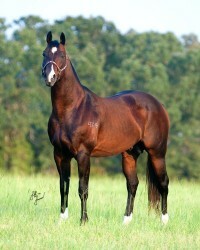 Only World Champion Stallion by High Brow Cat! 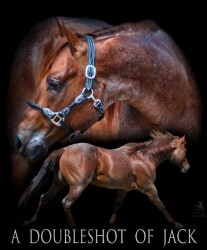 Only World Champion Stallion whose dam is also a World Champion! 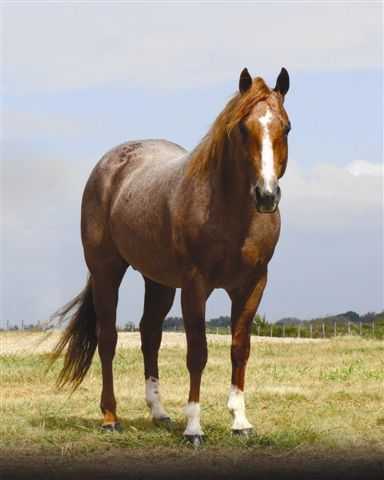 BET HESA CAT is the ONLY stallion that crosses the #1 all-time leading cutting sire High Brow Cat on NCHA World Champion, two-time NCHA Finals Champion and NCHA Hall of Fame member BET YER BLUE BOONS, earners of $350,000 and producer of foals earning nearly $500,000. BET HE SPARKS (Sparking Train, by Shining Spark). $131,701: 2018 NRCHA Open Derby Reserve Champion, Int. Open Champion; 2017 NRCHA Int. Open Futurity Reserve Champion; 3rd, 2018 NRCHA Celebration of Champions Open Derby, Int. Open Cham. REYZURBETSONTHISCAT (Ariel Rey, by Dual Rey). $127,468: NCHA $50,000 Amateur and $50,000 Senior Amateur Futurities’ Champion; 2017 The Ike & Augusta 4-Year-Old Open Futurities’ Champion (Gelding Champion); 2018 The Ike Open Classic Cham. BETS ON BATHSHEBA (Spring Dual, by Dual Pep). $99,391: top 10, NCHA Non-Pro Futurity; top 12, NCHA Non-Pro Super Stakes and Non-Pro Derby; 2018 Breeders Inv. Non-Pro Classic Champion. BET HESA BAYGUN (Miss Bay Gun, by Playgun). $83,121: Brazos Bash Open Futurity Reserve Champion (Gelding Champion). 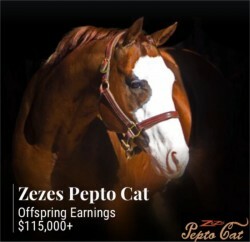 BET HESA CATS CHOICE (Peppy Petites Choice, by SR Instant Choice). 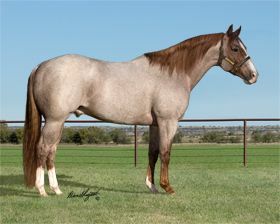 $61,330: split 6th, The Ike Open Derby (Reserve Champion Gelding), $25,000 Nov ice Co-Reserve Champion. 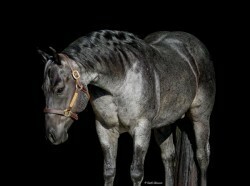 BOONLIGHT ROAN BAR (Cat Boonlight Jewels, by Boonlight). $53,200: 2017 NRCHA Open Derby Reserve Champion; top 10, NRCHA Open Derby and 2017 NRCHA Open Stakes. CAL ICO SPOTS (Playin The Spots, by Spots Hot). $50,616: 2017 Augusta 4-Year-Old Non-Pro Futurity Champion. 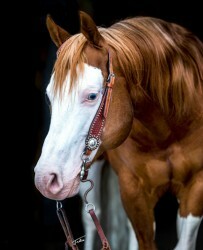 BORDEAUXX (Uno Tassa Mia, by Smart Little Uno). $42,934: split 5th, 2018 Breeders Inv. Open Derby; NCHA Futurity finalist. BET HESA BOON (Flo N Blu Boon, by Pretty Boy Boon). 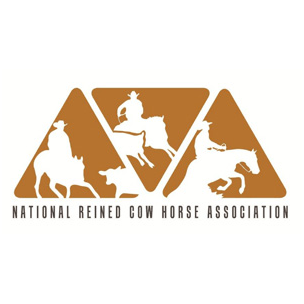 $40,278 to 4, 2018: NRCHA Int. Open Stakes Reserve Champion, 7th Open. PITCH FORKS BET 013 (Pitch forks Lena, by Shorty Lena). 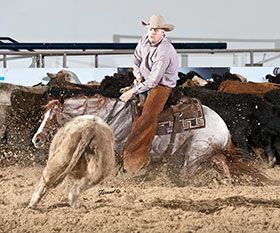 $38,739: NCHA Limited Open Futurity Champion. BET LUCKY 13 (Miss Lucky Star light, by Grays Star light). $34,389: 2017 AQHA Reserve World Champion Junior Working Cow Horse. 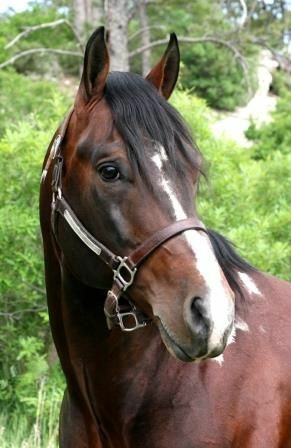 HESA ROYALENA (Black Tie Queen, by Smart Lil Ricochet). $34,117: NRCHA Limited Open Futurity Champion, $7,500 Limited Open Reserve Champion (Herd Work Champion). BET SHESA FANCY CAT (Real Hickory Smoke, by Lil Bit O Hickory). $33,500: 2018 NRCHA Limited Open Stakes Reserve Champion. SHESA CATTY REY (Miss Pepto Rey, by Dual Rey). $27,597: NCHA Senior Limited Non-Pro Futurity Co-Champion. Open Top Ten 4 times. An NCHA All-Time Leading Producer (2015). BET HESA CAT (c. by High Brow Cat). Reference. BETS CD (c. by CD Olena). $129,180: 3rd, NCHA Open Derby; Brazos Bash Open Classic Reserve Champion; NCHA Finals $10,000 Novice Champion, finalist Open, etc. Top Ten; 6th, NCHA Open Finals, etc. BET YER BOONS (f. by Peptoboonsmal). $73,281: top 10, NCHA Open Futurity; NCHA Open Super Stakes finalist. Dam of BET THIS CATS SMART. $109,042: top 10, NCHA Futurity. BET ON HOUSTON (f. by Peptoboonsmal). $44,972: finalist in the NCHA Open Super Stakes. Dam of BET ON A CAT. $411,266 and JUDGEMENT DAY (126,209 to 4, 2018).